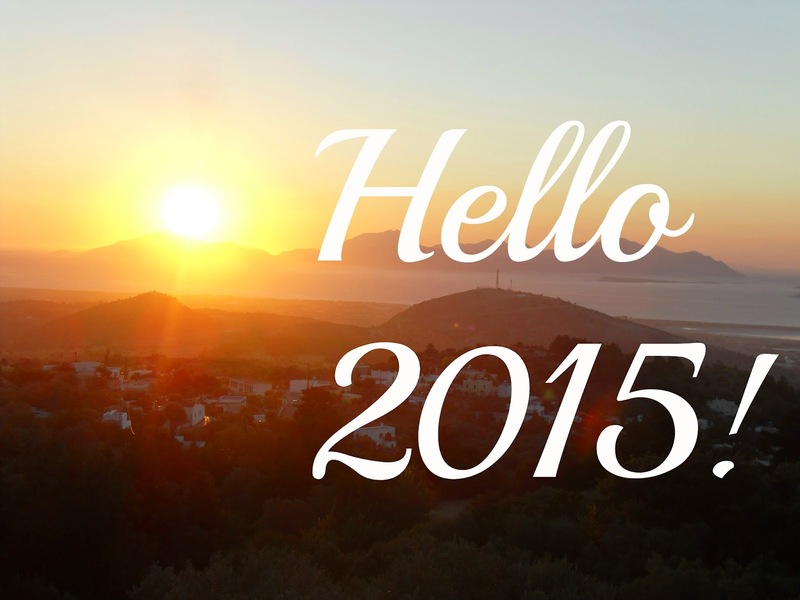 I can't believe 2014 is already over and that I've been running my blog for almost half a year! really has raced forward and it's now the point when everyone is making that stereotypical 'New Year, New Me' statement.I stopped making resolutions quite a while ago - as I never really had enough conviction to stick to them, however, this year I got thinking about the whole ordeal and how much my little blog has grown over the last 6 months and it made me realise that I really am so happy with it and only want to let it blossom more and more. Therefore I've decided to set myself a few little 'blogging resolutions' to stick to in order to deliver the best content for you all. Happy New Year! 01. Keep to a schedule. I'm sure many of you noticed that in recent weeks the posts have been a little bit sporadic, varying from every week to once a month. Regrettably being a Uni student as well as a blogger does take it's toll and I ended up with no time to even think about getting the camera out! This year my aim is to have at least one post up every week on a Sunday. Ever since little school, organisation has never been my strong point. It was always my one criticism throughout school and it really is one of the most fundamental skills in life. This links back to my first resolution, I want to write up my posts in advance so that when I do become busy I'll still have something to post. This point is one of the most important to me. Too often I've found myself uploading posts where I'm not 100% happy with the photos and ended up with a load of over exposed, hurriedly edited pictures in my desperate attempt to get a post up. I really feel this is counter productive though, what's the point in posting something naff which people will just scroll by? I've come to realise it's much better to spend that extra time getting the perfect shots which will show off the outfits to their best potential. Plus if they're better quality it'll encourage more people to become regular viewers. 04. Learn more about photography. I've always had an interest in photography. All through school I was seriously considering it as a career path. This was up until a rather unpleasant experience at a work placement I did in Year 11 where the company that I worked for treated me with little respect. After that I sort of went off the idea and decided to pursue Musical Theatre. Only recently have I been able to rediscover my love for Photograph and found that I have a very limited knowledge of all the technical workings. Over the next year I'd love to learn more about how my camera works and try and find ways of venturing outside the walls of my bedroom! So there we have it, my 4 blogging new years resolutions! Fingers crossed I'll be able to stick to them. Have you made any resolutions? Let me know in the comments!